Definitely ‘Tigers Are Not Afraid’ at Panic Film Fest in Kansas City, MO. Absolutely fantastic horror film and I hope it finds an audience. I have to go with Upgrade. Great sci-fi action film. 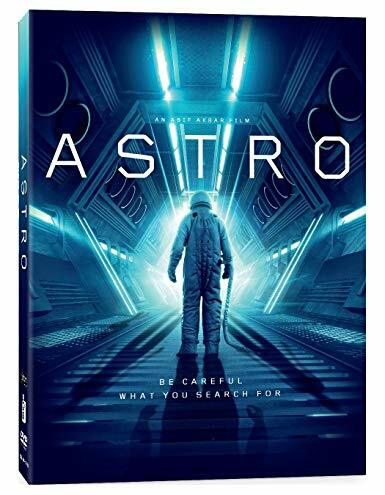 Oh my God it has to be Astro…this movie has it all. Likable characters a fun script and one of the best Directors Asif Akbar.